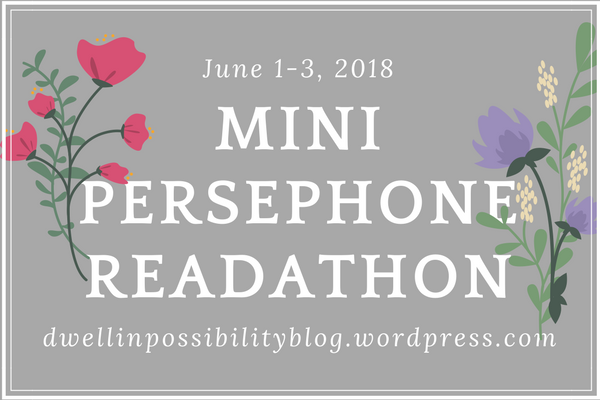 Any excuse to pick up another Persephone is fine by me, and so I'll be excited to take part in this little mini persephone readathon, hosted by the lovely Jessie over at DwellInPossibility and it's just a little laid back affair - my favourite kind of affair! - and just gives us a chance to read and chat all things Persephone! Be sure to share your readathon experience and follow along with #PersephoneReadathon on social media as well. 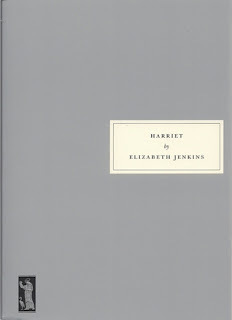 And it is never easy to decide which book to pick up for these things, but I've gone for Harriet by Elizabeth Jenkins. I know very little about this book other than it's based on a real life case, so I'm trying to avoid as many spoilers as I can and will just dive in and see how I get on with it - it has received rave reviews so that fills me with great hope! When a handsome, unscrupulous fortune hunter approaches Harriet, a young woman of means whom most people would call half-witted, no good can result. Elizabeth Jenkins's artistry, however, transforms the bare facts of this case from the annals of Victorian England's Old Bailey into an absolutely spine-chilling exploration of the depths of human depravity. Have you read this book? 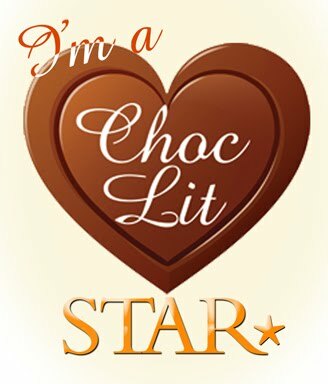 Will you be taking part in the readathon? Look forward to seeing what everyone else picks up that weekend!! 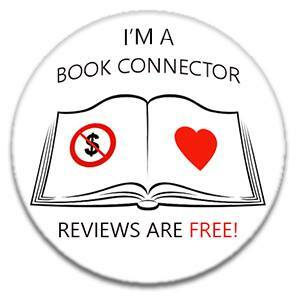 Ooh, I can't wait to hear what you think about Harriet! I have a copy sitting on my shelf, and am really interested in reading it. It sounds really dark and chilling but also like a very gripping read.